Please share your creations using #SNday2019 on Twitter. Good luck and have fun! This entry was posted in Public Announcements, Warm up task. Give your non-dominant hand a chance to shine! Control is not always a good thing and, unless you are ambidextrous, this sketchnote hangout warm-up task will require you to give up much of your learned control. You have 10 minutes to sketch all of these items using your non-dominant hand, you should notice your sketches become looser and fluid. This entry was posted in Warm up task. SketchnoteHangout.com complies with the General Data Protection Regulation (‘GDPR’) from 25 May 2018. The new regulation is an extension of existing data protection. Dr Makayla Lewis, founder and organiser of SketchnoteHangout.com, takes all reasonable care to prevent unauthorised access to your personal data in any form. Any details you provide will not be sold, swapped, or given to anyone or any organisation. SketchnoteHangout.com list of subscribers held on Mailchimp.com and Eventbrite.co.uk will contain only email addresses and this is the only way we will send any information to you. SketchnoteHangout.com has a layered approach to security, both physical and digital and will constantly review how we combat evolving threats and improve our security still further. 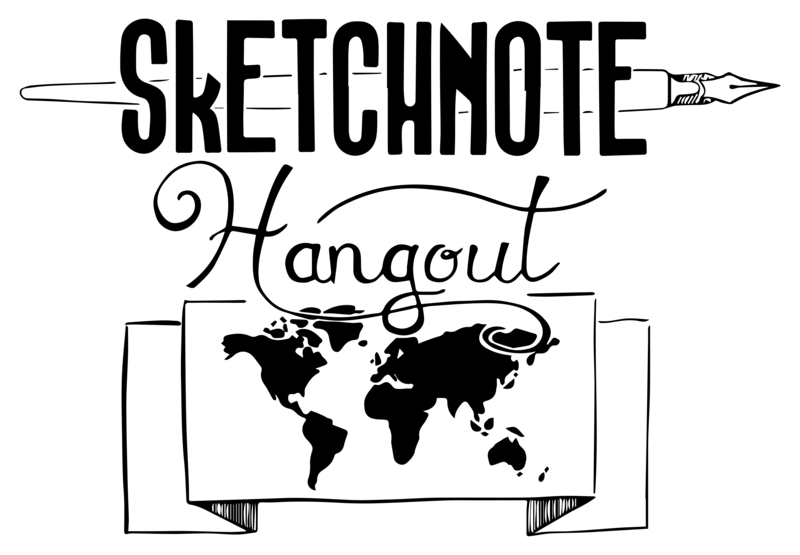 You can request to view any personal information SketchnoteHangout.com may hold for you and have the right to withdraw your personal data from further use.